34% of parents choose an independent school after attending an open day*. That’s one third. 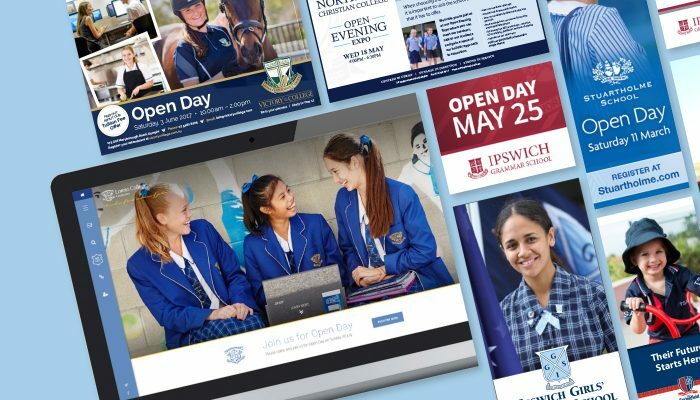 How do you craft your open day campaign to ensure those reasons are integral to your message and you are selected as a school to visit? It’s all about demonstrating why your school is a contender – distilling your unique differences and ensuring your open day delivers on those reasons! That’s where we come in. 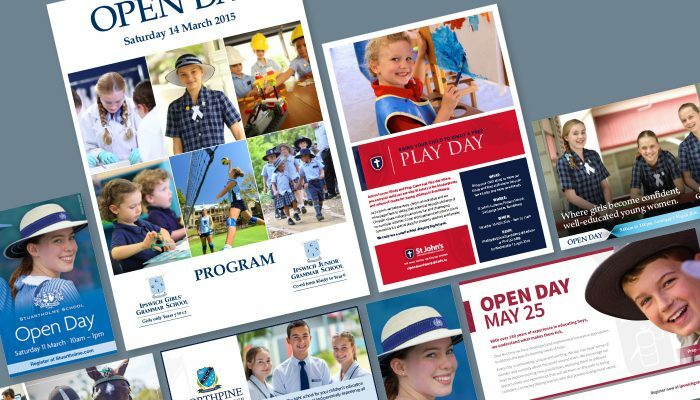 We can help you develop strategies for your open day itself and then create a unique marketing campaign to your desired target audience to ensure it is a success.